Come for the landscapes, stay for the cities and return for a combination of both. 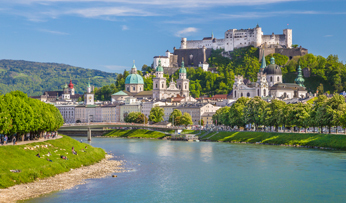 A luxury holiday in Austria offers a melting pot of beauty and culture that always catches us off-guard. Clad in cobbles, fringed with architectural brilliance and dearly holding onto tradition, Vienna adds panache to everything it touches. Beyond the capital, natural beauty takes centre stage doing enough to make you emigrate. An enchanting land that will transport you back half a millennia; the Czech Republic will open the eyes of even the most culturally curious. 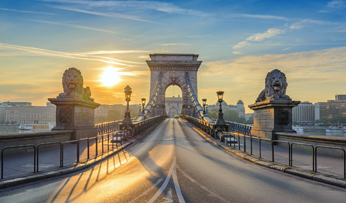 Cities unmissable in their juxtaposition of Gothic splendour with urban buzz, countrysides where turrets appear over every hillside, folk culture thrives and microbreweries churn out world-class ales; a luxury holiday in the Czech Republic brings true European classicism. Brimming with medieval wonder and modern innovation, Germany never fails to surprise us each time we visit. 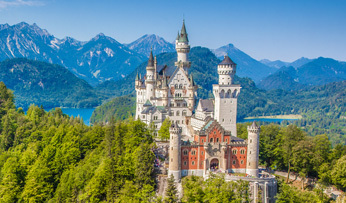 Twisting and turning through history, Alpine peaks and hip modern streets; the culture here is rich and the landscapes breathtaking, making a luxury holiday in Germany the perfect escape for any occasion. So, take it all in a country that so effortlessly blends the cutting-edge with timeless classics. A land of colour, culture and contrast, The Netherlands never fails to surprise and delight even the most seasoned travellers. 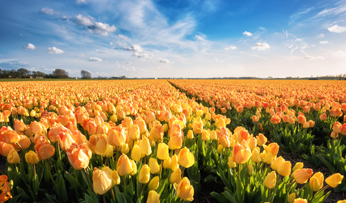 From quaint windmills and rolling tulip fields to striking architecture and buzzing nightlife, a luxury holiday in the Netherlands is one stylish getaway. You could travel this country for years and still discover new and innovative offerings; it’s just one of the reasons we keep coming back for more. Home to historic castles and picturesque alpine landscapes; there’s an undeniable allure to Slovenia that will draw in adventurers, historians and connoisseurs alike. Whilst many will stroll Ljubljana and sail Lake Bled, what we find so entrancing about a tailormade holiday in Slovenia is the younger side of this country that’s muscling its way through to find a place on the world stage through innovative cuisine and a laidback outlook. Nestled at the heart of Europe and taking all of the best aspects of its contemporaries, a luxury holiday in Switzerland is everything you want it to be. Home to the alpine cradle of adventure, adrenaline often reigns supreme, whether you're off-piste on a crisp winter morning or trailblazing in the summer heat. Whilst for a softer side, enchanting heritage and cosmopolitan living are never far away.